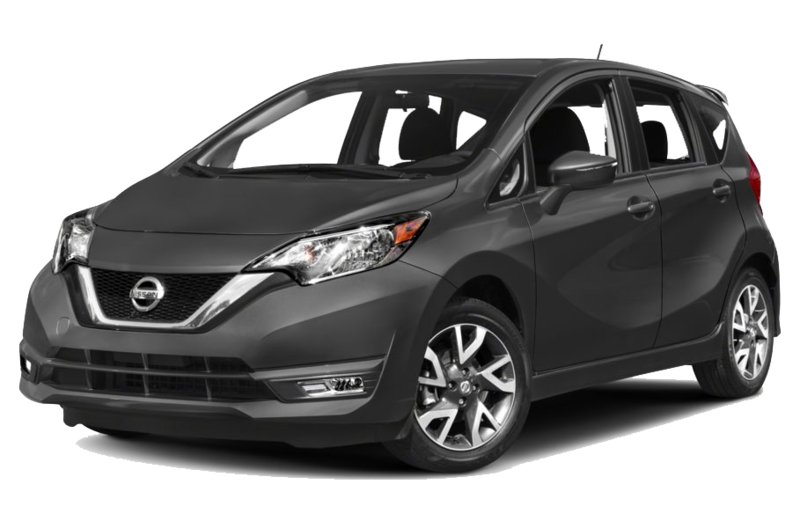 The all-new Nissan Versa Note is available today at Quirk Nissan located in Quincy, MA. With so many available colors, trims and styles on hand at Quirk Nissan the opportunity to make a Nissan Versa Note your very own are endless. Call today and schedule a test drive with one of our expert personnel, and see just how far the Versa Note can take you! Straight out of the gate the all New Versa Note comes loaded with the latest technology, door to door styling, modern versatility, and all the tools in-between to make sure your time on the road is well spent. The Versa Note offers technology that most cars in it’s class simply cannot compete with. Available Around View Monitor, Smart Phone Integration, Pandora Capability, and bluetooth audio are only some of the class leading features. Don’t get the impression that the Versa Note is just a small fuel efficient car! With over 38 cubic feet of storage capacity, seating for five, Divide-N-Hide adjustable floors, and folding back seats, the Versa Note is ready for any challenge.